I just heard about a movie called "Petrole! Petrole!" dating back to 1981. I first read about it in Ghada Al Samman's book "the occupied depths" (published in 1987). Al Samman, whose writing style I respect was up in arms against the image the Arab sheikh - a Rolls Royce driven by horses? Check, buying a hotel because the kitchen was closed in the early morning hours and forcing the manager do him an omelette? Check, transforming a huge piece of land in Europe to build his tent? Check. And so on and so forth. Problem is - what is what was supposed to be "stereotypical" and pseudo-demeaning portrayals actually true? Every other day, the internet is full of news of members of Middle Eastern royal families embroiled in cases of abuse, drug-fueled frenzies, car chases in foreign lands, human right atrocities and the list continues. So portraying the sheikh as a money-squandering, employee-insulting, whimsical, belly-dancer obsessed character might not be far off from the truth if news is to be judged. Are they all like that? Not at all, but the examples that we encounter via the news only help to solidify the stigma. Fun fact: The Saudi Airlines plane I was on in 2002 was still on the tarmac more than 40 minutes after all passengers boarded. As the passengers became fidgety, the news broke that a prince in the first class wanted pineapples and that the plane was not going to fly before the said pineapple came on board. So basically, the rest of the plane, the travel schedule, were treated like simple nuisances to what appeared to be a "private jet" even if actually it was a national airline. 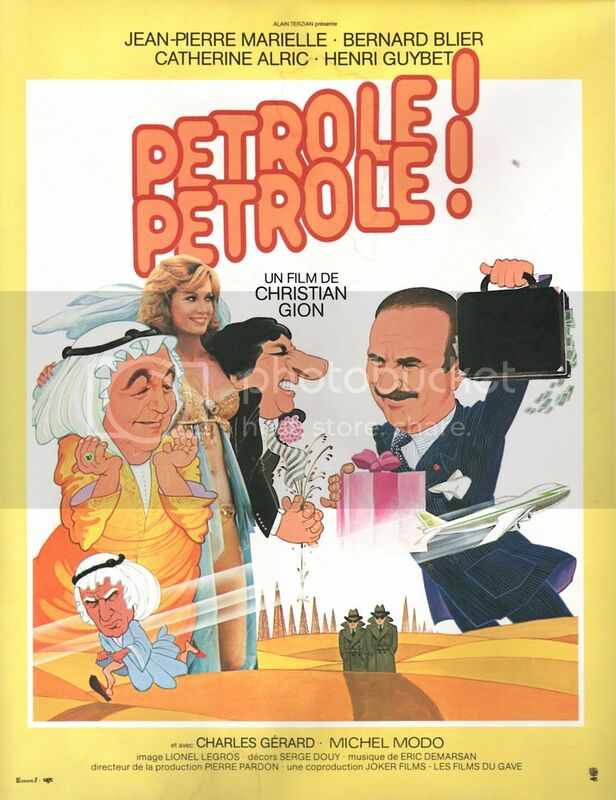 "Petrole! petrole!" airport scene anyone?